The Grid System - Page 9 of 9 - dedicated to all things Grid. New York book designer Massimo Vignelli explains how he uses a grid system (created by him), to create his book design. Vignelli says: “The .. This is an incredibly useful extension for photoshop that lets you create grids with photoshop with multiple types of measurements. GuideGuide .. 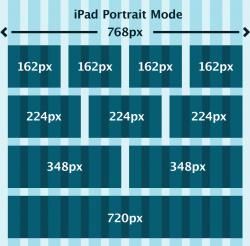 Here are 3 grid photoshop templates (PSDs) for bootstrap 3 by Ben Stewart. There are three files here: for 1170px, 970px, and 750px grids. .. 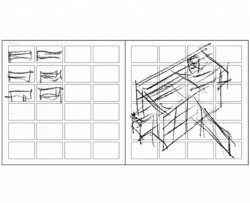 Designing with a grid-based approach. This is an old (2007) article by smashingmagazine about grid-based design, and 8 years later it still holds up. Great stuff. 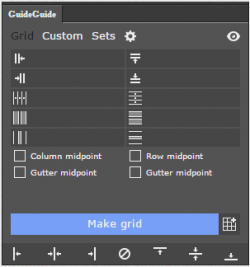 A responsive grid system by Denis Leblanc, responsive.gs lets you choose between 12, 16, 24 column options, I haven’t tried it yet, .. This is a pretty cool and unique responsive grid system that provides equally distributed columns for each row. This is a pretty ..